BOMBS AWAY! 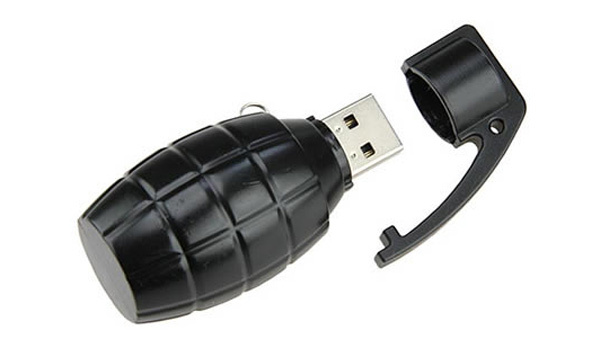 A USB drive made to look like a grenade from our friends at ThinkGeek. Quite possibly the coolest way to distribute viruses. 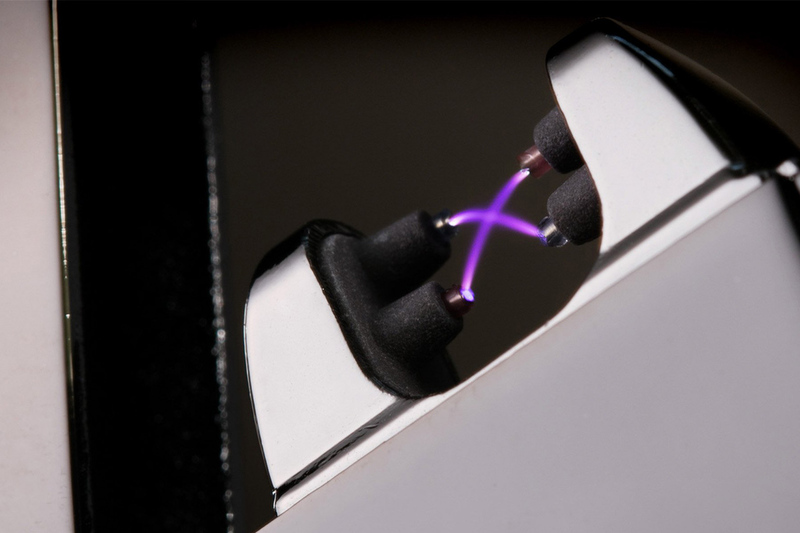 The drive stores up to 8 GB of data.